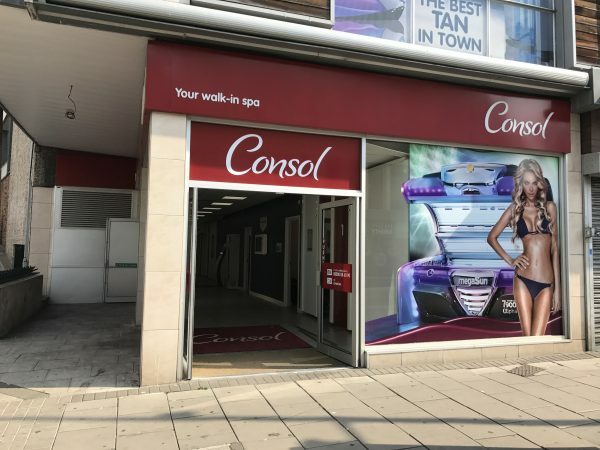 Consol is open seven days a week from 7am until 10pm, offering excellent quality tanning facilities with world class sunbeds and exceptional tube technology. The company has a website, www.consol.eu, where customers can establish their skin type, learn about why we are different, access their very own personalised tanning schedule, read about the technology and vending items and see the answers to frequently answered questions. You can also use the website to become a member, top up your account and access online only promotions and offers.